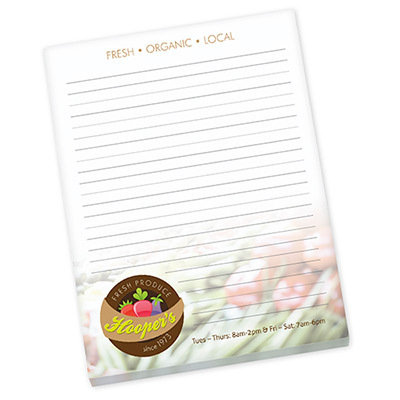 Create a lasting impression among target customers with the personalized BIC Non-Adhesive Scratch Pad. 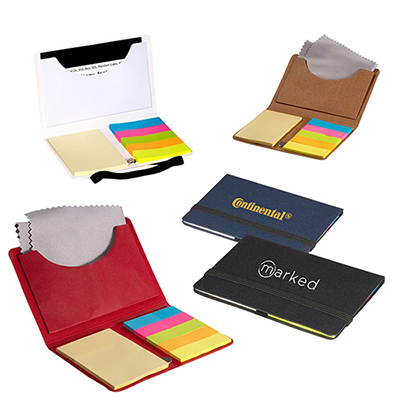 It allows recipients to jot down notes and reminders at home or at the office. This scratchpad comes with a cardboard backing. 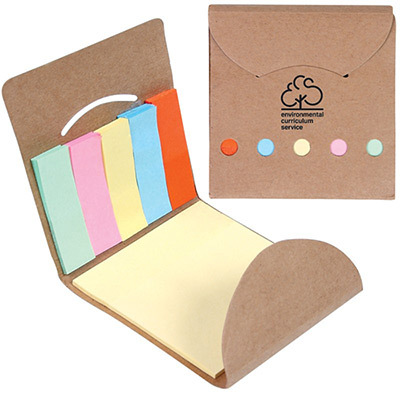 Display your logo on these practical giveaways. 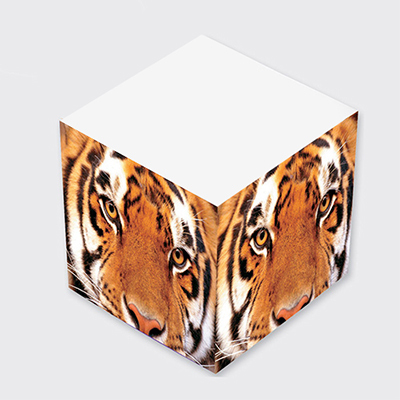 Hand them out to clients at business expos and meetings and take your business a notch higher. Order now! Your recipients will take note of your brand.